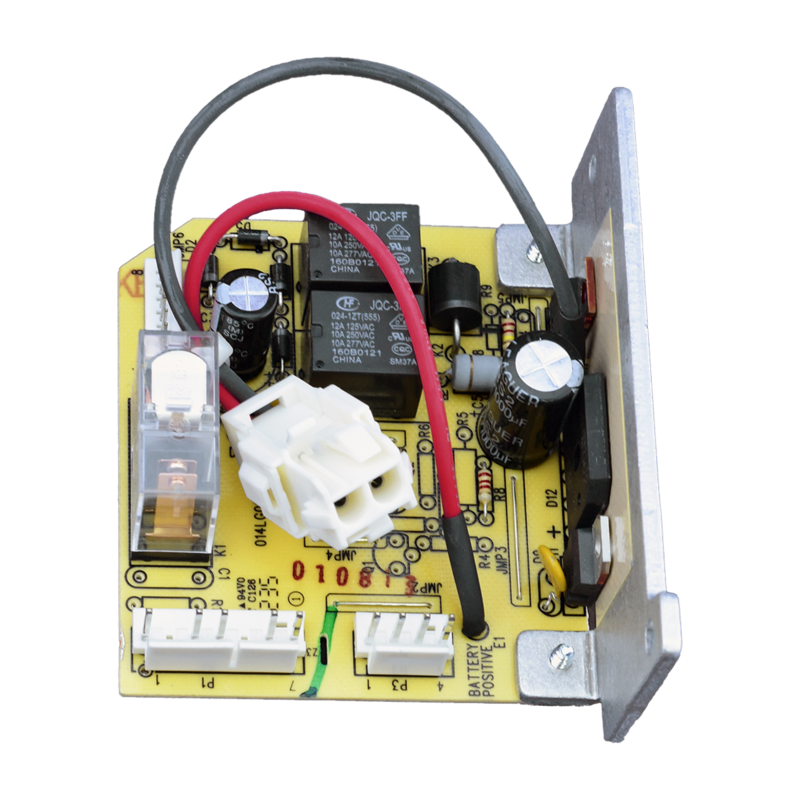 041B5351-7 is a DC power supply replacement kit. 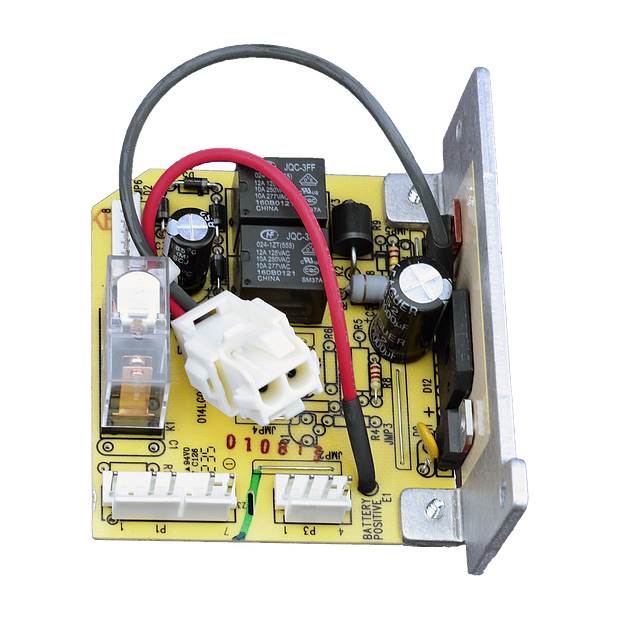 Compatible with Models 2500D & 3500, and various belt drive garage door openers. Check the manual or replacement parts diagram for specific part information before ordering to ensure compatibility.